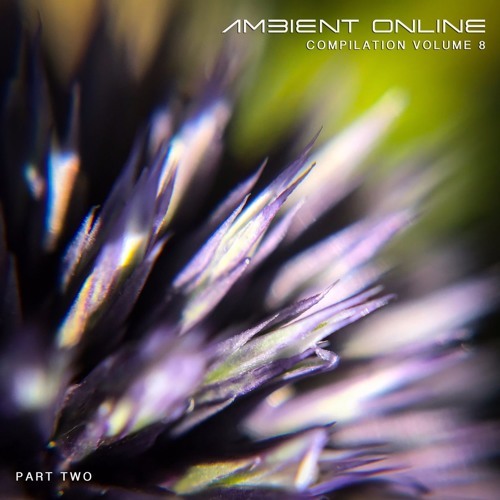 This track was released in slightly abridged form as track 25 on the Ambient Online Compilation: Volume 8 (Part 2). This is the complete version of the track. It was recorded in a single semi-improvised take.